The wait is finally over! Our long-awaited October Europe course finally has a destination. 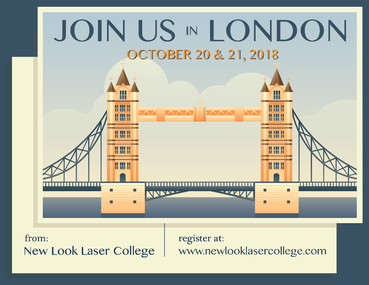 New Look Laser College is very excited to announce that we will be heading to London for our October 20 and 21, 2018 training course. 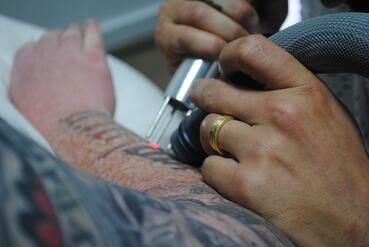 Students in London will be able to receive expert training from our leading laser tattoo removal instructors. Today officially marks the first day of summer! 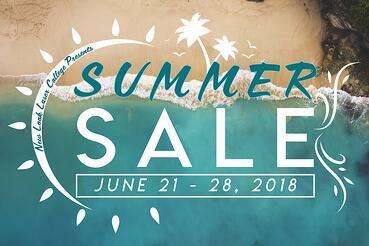 In celebration, New Look Laser College is heating things up with a one-week summer sale on all 2018 courses. Students from all over the world who are interested in learning more about the laser tattoo removal field can sign up for one of our 2-day courses during our limited-time sale today through June 28, 2018. Courses are normally $995, but this week we’re cooling prices down to $750! 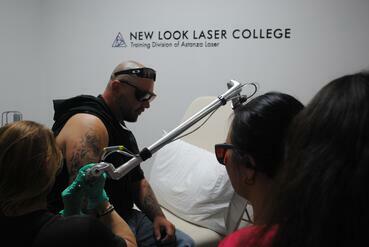 Since 2007, New Look Laser College has provided advanced, expert training to individuals interested in entering the laser tattoo removal industry. Our students have become some of the leading laser tattoo removal practitioners in their respective areas all around the world. 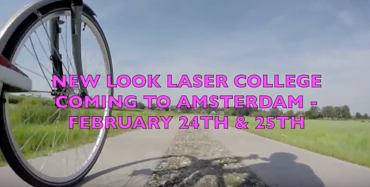 This year, New Look Laser College is hosting various courses around the world, including our Dallas headquarters, Miami, Las Vegas, Prague, Amsterdam, and now London! New Look Laser College is heading to Europe for their first international training course of 2018. In a few weeks, students in Amsterdam interested in learning how to remove unwanted ink with laser technology can receive expert training from the world’s leaders in laser tattoo removal. New Look Laser College has held numerous courses in Amsterdam in the past and has helped business owners establish successful tattoo removal clinics. We are returning again this year due to the popularity of courses and high demand from students looking to enter this growing industry. 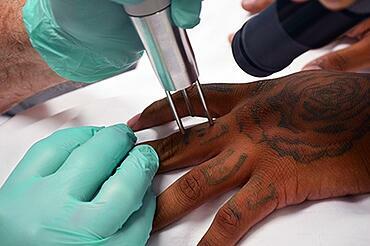 One decade ago, New Look Laser College (NLLC) was established to meet the demand for a comprehensive, credible educational standard for tattoo removal providers. 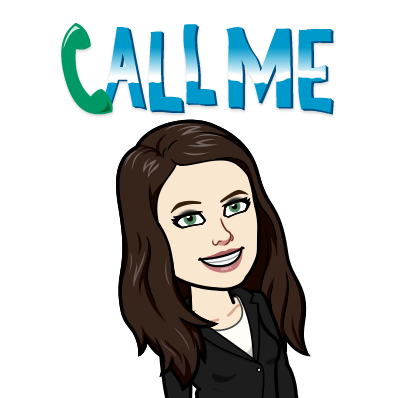 New Look Laser College, with roots in Texas, is the world's first laser tattoo removal training program and has since grown to cover locations all across the nation, such as Dallas, Detroit, Miami, and Las Vegas, as well as international locations, including Prague and Amsterdam. New Look Laser College, the training division of Astanza Laser, conducted its most recent laser tattoo removal training course this past weekend in Dallas, and we wanted to share a few of the highlights. After substantial revisions to the course, including a new section on permanent makeup and enhanced focus on safely performing laser tattoo removal, the New Look Laser College laser tattoo certification course is now better than ever. Summer's winding down, but that doesn't mean we haven't been busy! 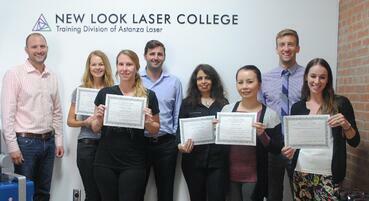 At New Look Laser College, the training division of Astanza Laser, we've held three laser certification courses on two different continents in a single season. We had a session in Dallas (June 9 - 10th), one in Amsterdam (June 16 - 17th) with almost a dozen people in attendance, and another last week (July 29 - 30th) in Dallas.